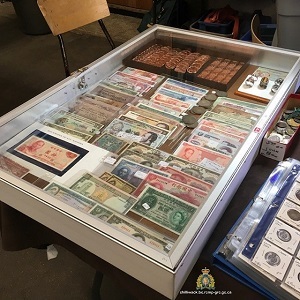 Chilliwack – Chilliwack RCMP are seeking witnesses as police investigate the theft of Canadian and Chinese collector coins and currency. Chilliwack RCMP received a call on June 2,@6:30 p.m., to report the theft, with an estimated value of $70,000, from a vehicle parked in the 7600-block of Vedder Road. The Canadian currency has not been in circulation for decades and will stand out. RCMP investigators are asking anyone who may be offered this tender to contact the police, says Corporal Mike Rail spokesperson for the UFVRD. 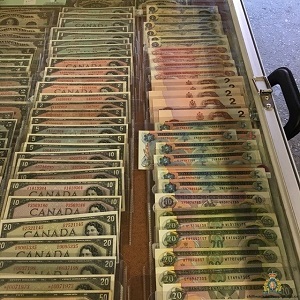 Be the first to comment on "Chilliwack RCMP “Old Currency” Theft"